The expert gave evidence in court in relation to a case that has been ongoing for two years and the case was won and all claims dismissed with the help of his findings. Following on from an individual engineering report and a Joint Report between our engineer and the Claimant’s engineer, the judge favoured the evidence of our engineer, accepting it fully and rejecting the latter engineer’s account. In 2012, a Lexus reportedly entered a mini roundabout and collided with a Mercedes that was already established on the roundabout. The Claimant raised personal injury and other losses claims. 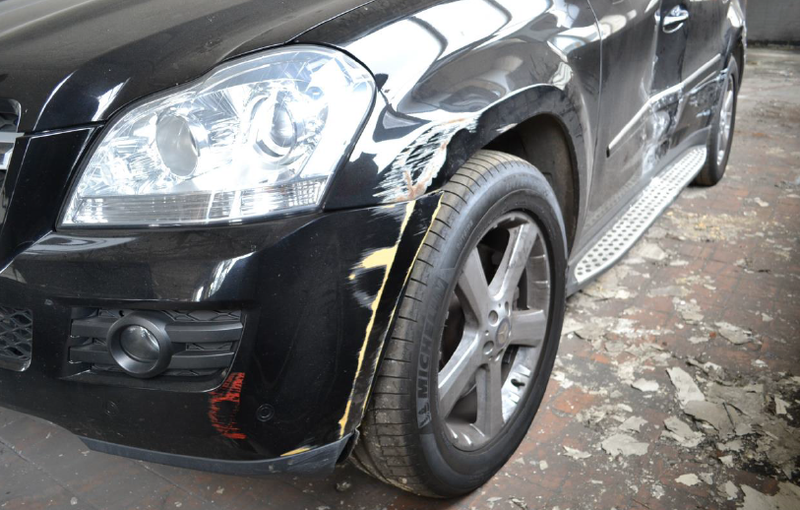 Our engineer examined both vehicles and produced a report; the Claimant’s engineer examined the Mercedes and only took photographs of the Lexus. Whilst the other engineer thought that there had been one continuous collision and it was consistent with both vehicles moving (as suggested), our engineer determined that the damage seen was the result of two impacts. Our expert has been named as an ‘impressive expert witness’ after his evidence was accepted in its entirety this week. Furthermore, the evidence suggested that the Mercedes was actually stationary for the first collision and so the engineering evidence did not correlate with the given circumstances. The engineer calculated the repair costs to be almost half of that claimed by the Claimant’s engineer. The judge accepted our expert’s evidence that the damage was ‘minor and cosmetic’. It is thought that a minor collision took place and then a ‘plan was hatched at the scene to bring a claim and to make the damage worse’.